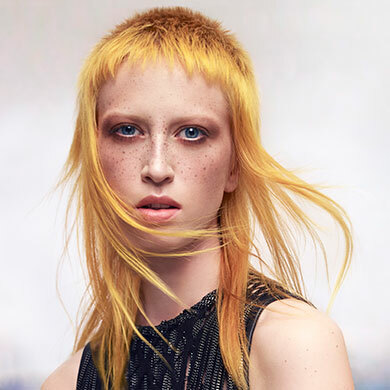 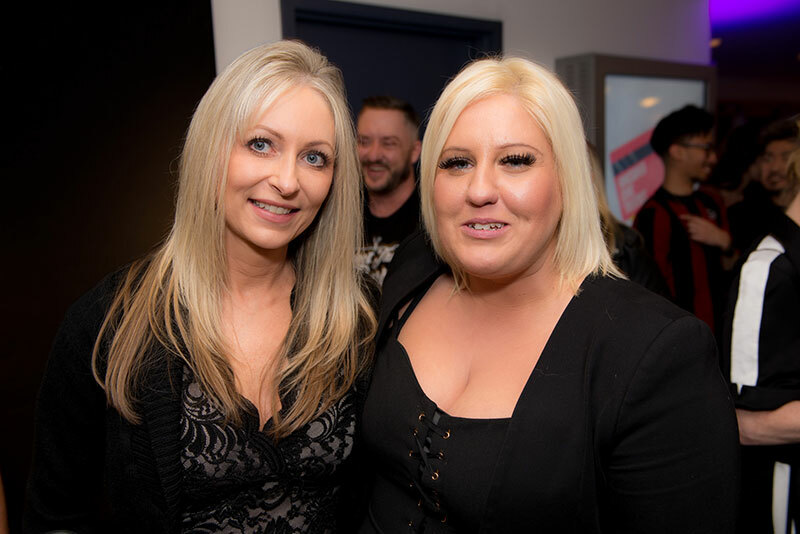 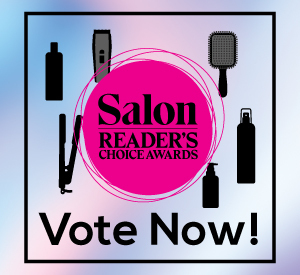 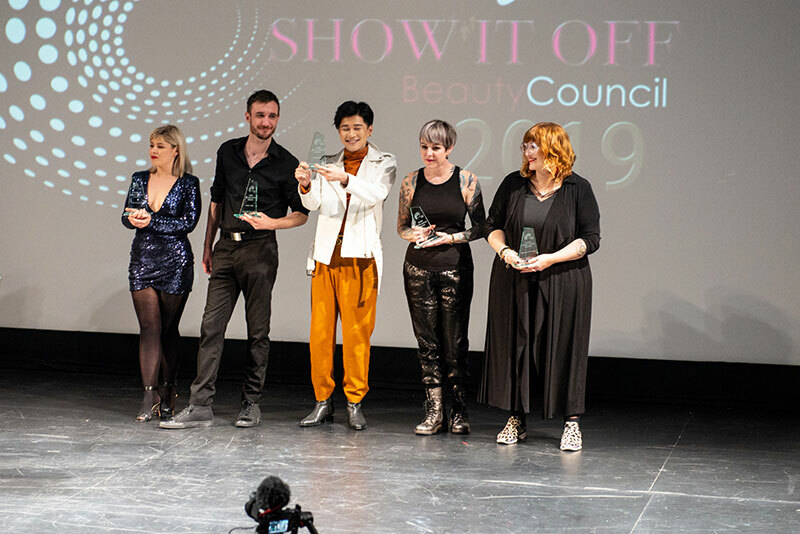 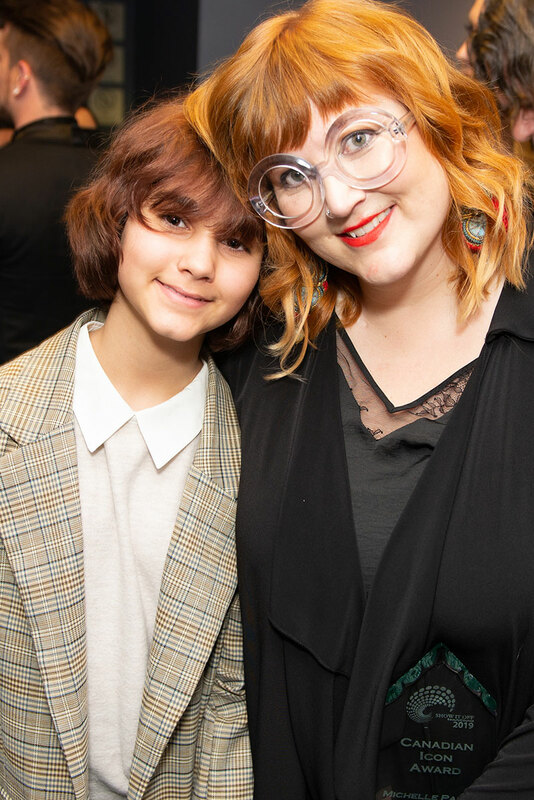 Beauty professionals from salons across the country gathered in Vancouver, B.C., on April 8, 2019 for Show It Off, presented by the BeautyCouncil. 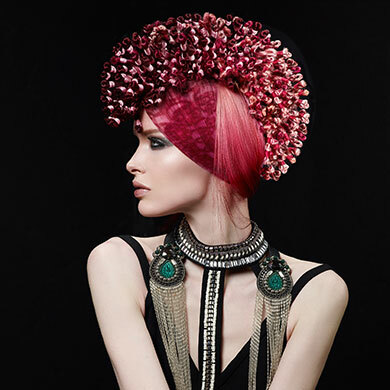 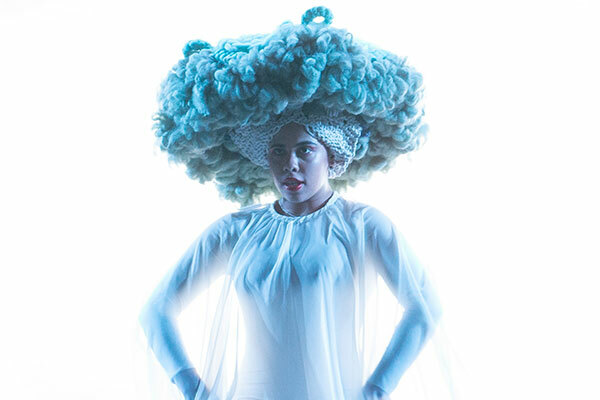 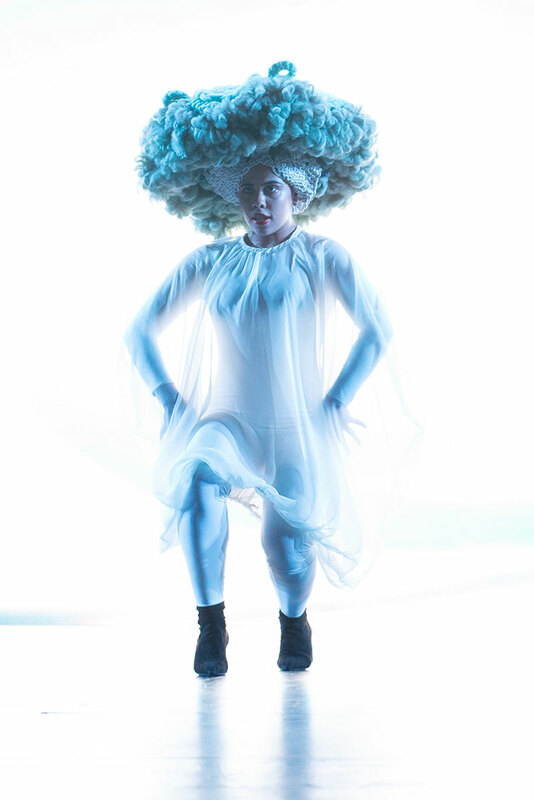 This celebration of hair fashion which united industry professionals, took place at the Vancouver Playhouse Theatre, benefitting B.C. 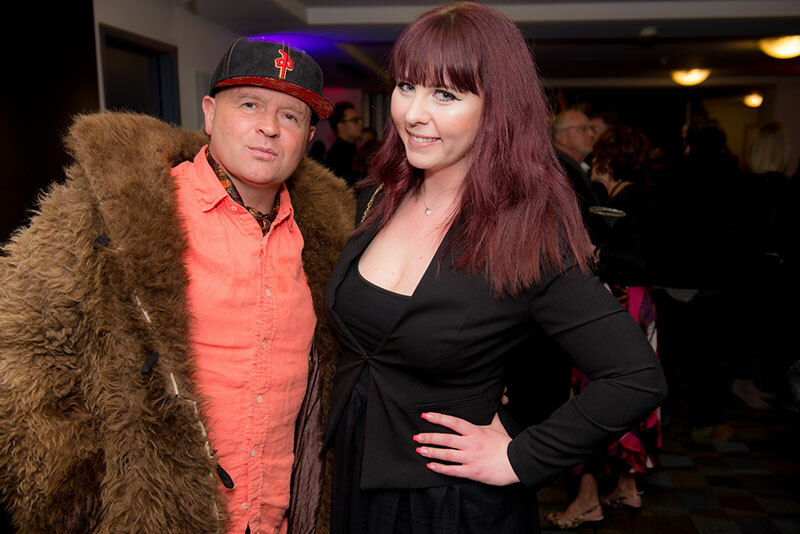 Children’s Hospital Foundation and was produced by Fiona Chambers, executive director of the BeautyCouncil and BC Barbers Association and Jon Paul Holt, industry icon an owner of Avant Garde Hair Studio. 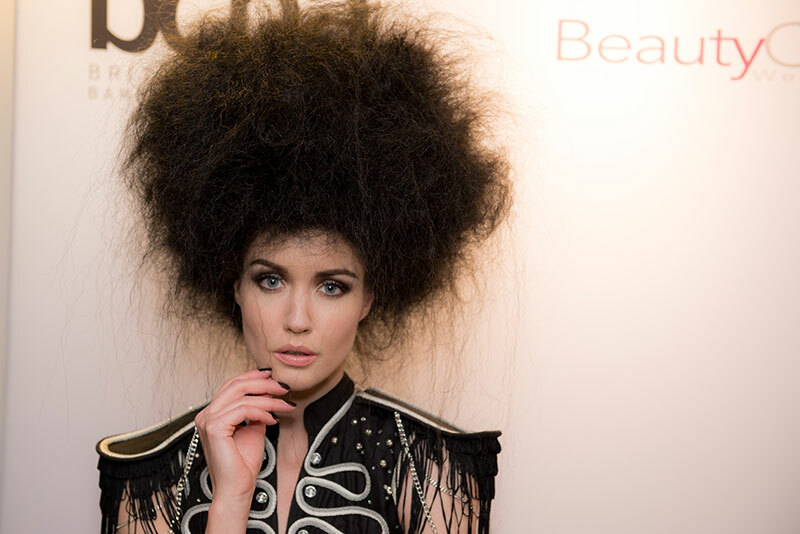 This year’s event was jam-packed with incredible local and international talent including Contessa 2019 winner, Edwin Johnston & The Cutting Room Creative Art Team, Mark Woolley Electric London, Contessa 2019 winner, Michelle Pargee and the Goldwell Artistic Team, The JoNo Hair Team, the Avant Garde Artistic Team, Dana Lyseng, Supernova Salon and more, who all donated time to create inspirational presentations that each interpreted their unique perceptions of Hair Fashion. 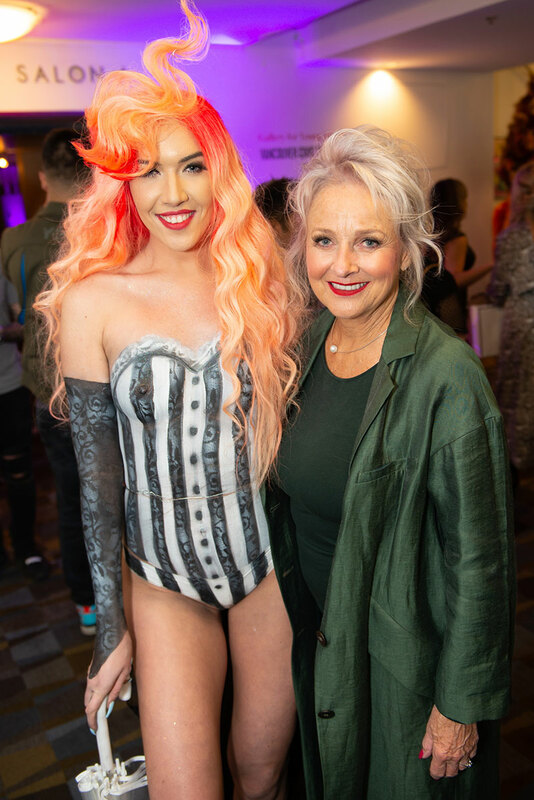 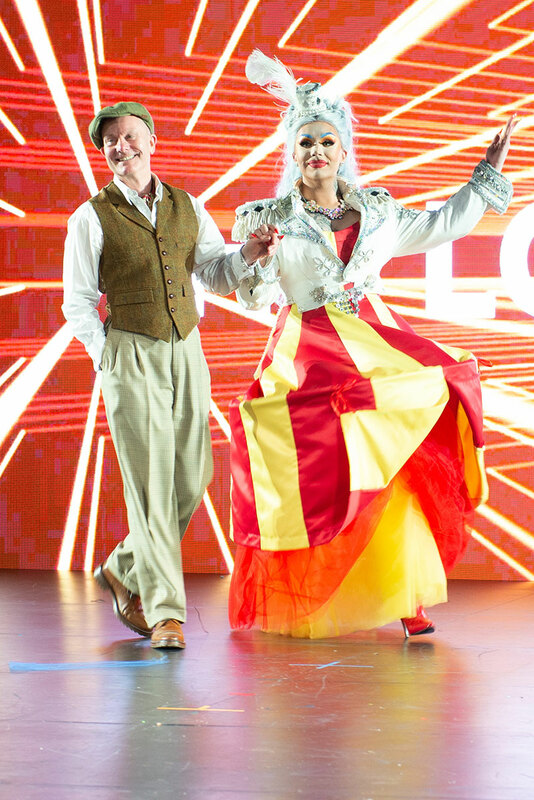 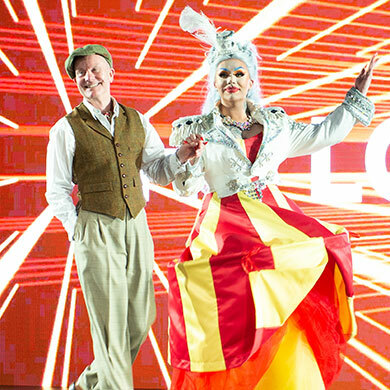 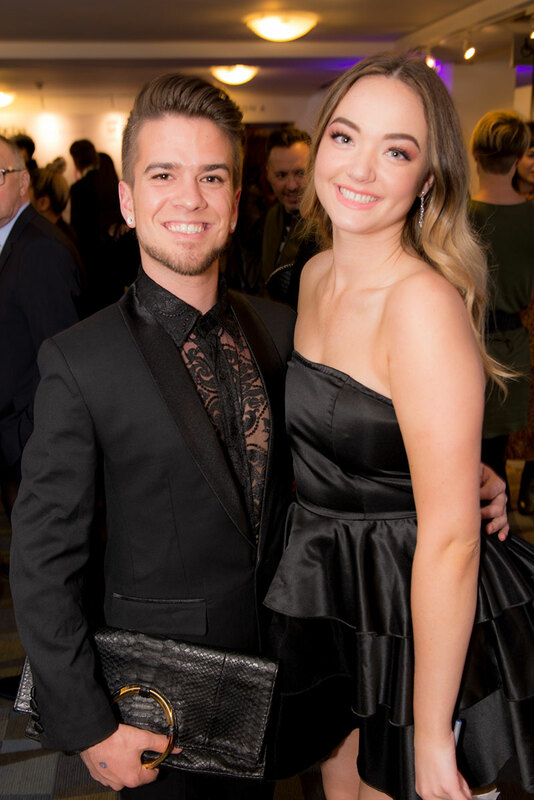 “The evening is inspirational, fashion forward, loads of fun and brings our industry together to celebrate and raise money for an amazing cause,” said Chambers. 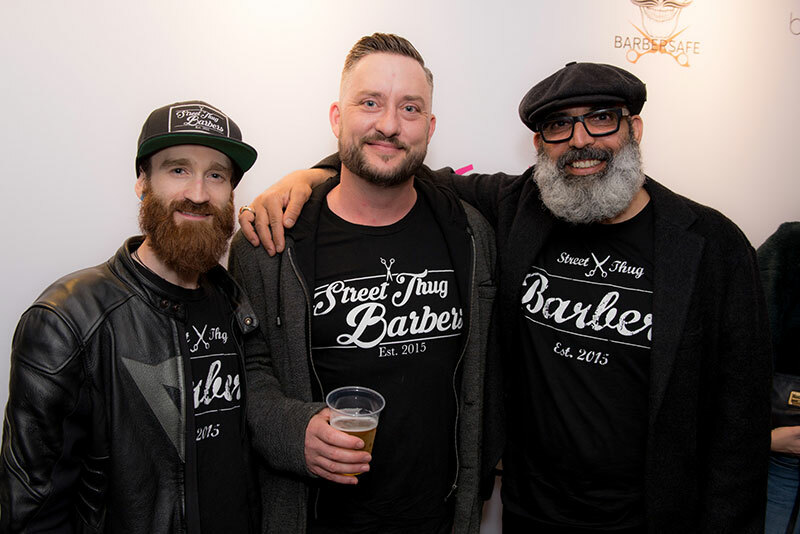 This year, the BeautyCouncil CHIC Awards (Cosmetology Honoured in Community) were also presented to all the Contessa-winning artists from BC and the CHIC Charity Award was presented to the Street Thug Barbers, who donate time providing haircuts for the less-fortunate. 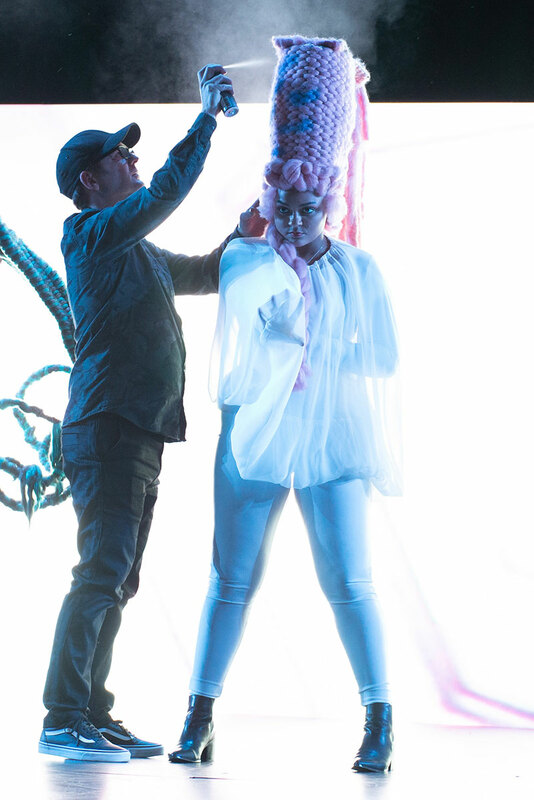 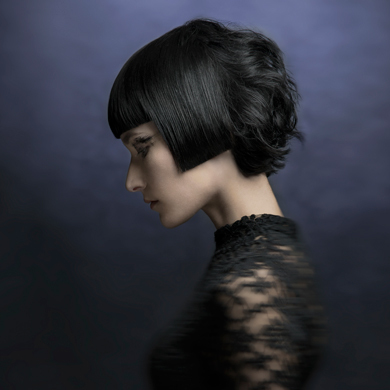 Award-winning hairstylist, Michelle Pargee was also presented the Canadian Icon Award.